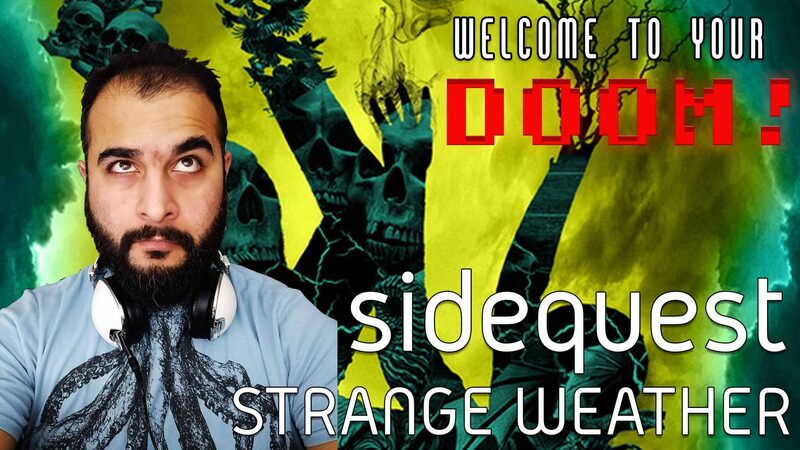 Atul takes on Joe Hill’s Anthology book Strange Weather! Strange Weather is a collection of Novella’s related to weather phenomenon. What’s up folks. 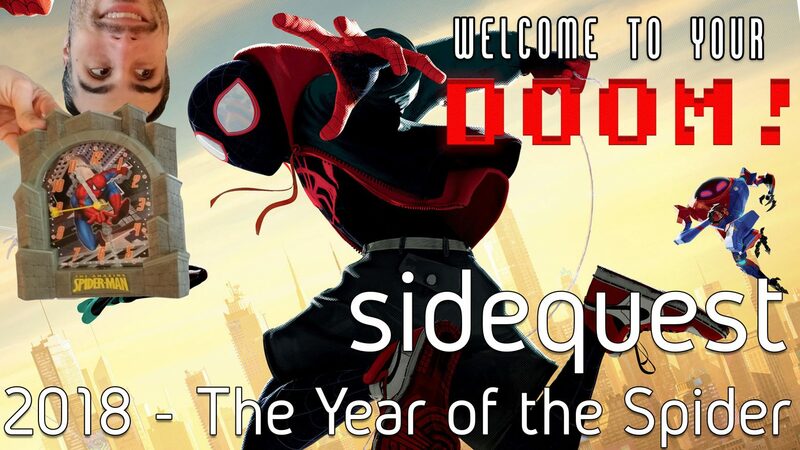 Justin here with a quick Sidequest reflecting on the previous year and how Spider-man pwned every bit of it. Your friendly neighborhood wall crawler was present in all facets of entertainment last year. Comics, live-action film, animated film, TV, and video games. Yet, never has the character done it so well in a year. 2018 was truly the year of the Spider. If you want to check out Justin’s original comments on the Spider-Man: Into the Spider-Verse film, you can check out Episode 20 where we cover it in the preamble to Solo. Into the Spider-Verse was highly praised and has a massive 97% rating on Rotten Tomatoes. As was the PS4 game (check out scores on IGN). Why am I mentioning that? Mainly because my search engine optimization tool told me I needed more outbound links! That, and it will also justify my praise. Enjoy the episode doomers, and Atul and I will be coming back soon with more content.